AP Society Tote Bags are here! They’re shopping bags, so the design has a Dance and a shopping theme. 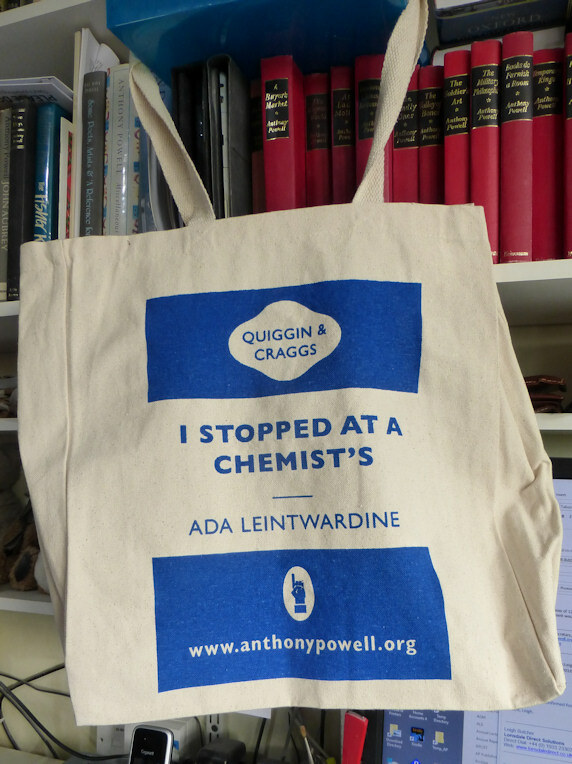 Side one has a schematic cover design for A Buyer’s Market in red; side two has an outline design for the cover of Ada Leintwardine’s first novel I Stopped at a Chemist’s in blue. Obviously we hope the design may pique the curiosity of those who spot us with the bags and prompt them to investigate. 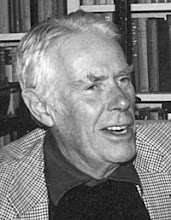 You can order using the online shop on the Society’s website. 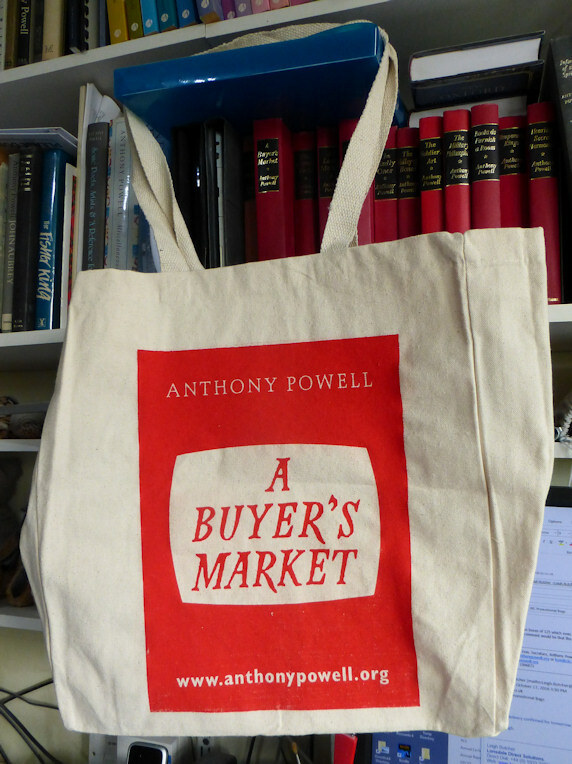 However, if you wish to buy more than one bag it is suggested that you email merchandise@anthonypowell.org or secretary@anthonypowell.org with the number of bags you want; we can then give you a quote for the actual shipping cost as this may well work out cheaper.